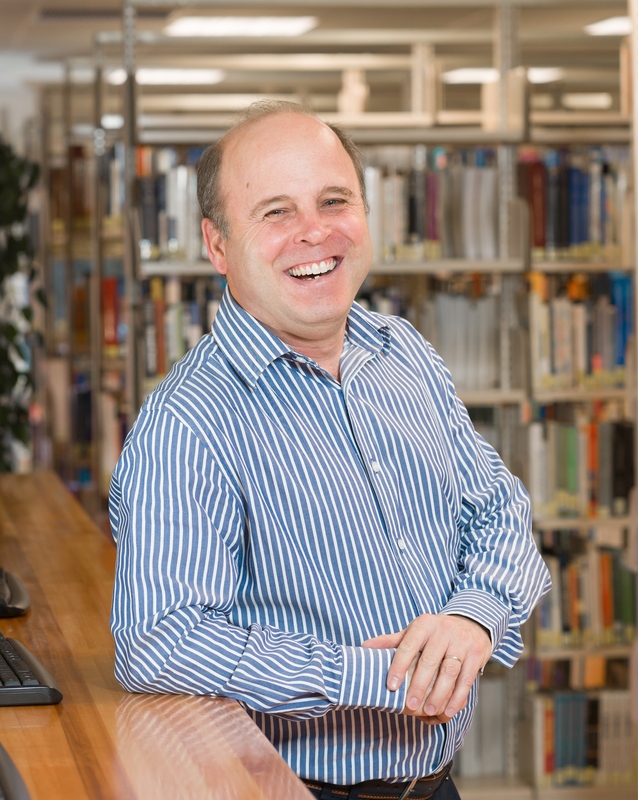 Welcome to the Research Data Management Guide. 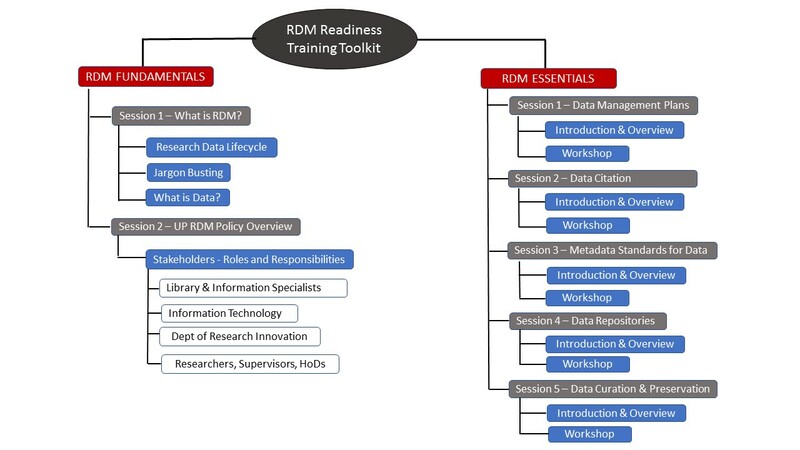 This Guide will provide information on processes, procedures and policy with regards to research data management (RDM), as well as access to resources and tools that can support researchers in managing their data. These training sessions/workshops will be rolled out in 2018 and 2019. To expand this image Click Here!